Covered California just announced that Californian’s who signed up for a CA ObamaCare plan with a January 1st start date now have until January 15, 2014 to pay for their premiums. 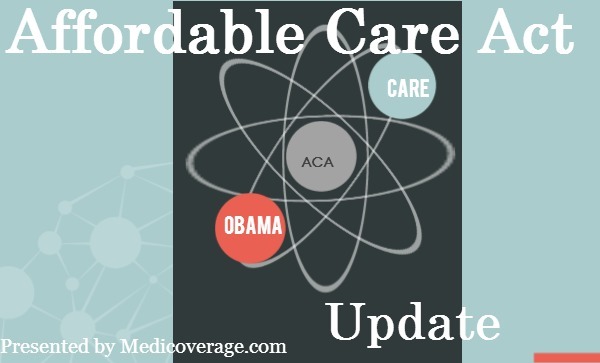 The ACA plans are known as the Bronze, Silver, Gold, and Platinum plans. CA Payment Extended: What About Coverage? Don’t worry, if you are enrolled in a plan with a January 1, 2014 start date you can seek medical treatment or get prescription drugs before you make your monthly premium payment. Just know that you will have to pay out-of-pocket for all services but will be reimbursed by your insurance company (if it applies with your plan) after you make your premium payment. Payment must be received by January 15, 2014, it cannot be in transit or post-marked on that date. For February 1st coverage you will need to enroll by January 15, 2014. Go to HealthApplication.com to find a Covered Ca quote, application, and guidance. Remember you make your payment directly to the insurance company. For further questions call 800-930-7956 or contact Medicoverage.